Colonics treats symptoms for digestive or health disorders from poor diet, stress, inactivity and overuse of pharmaceutical medications. Enjoy our spa-like environment to enhance your feelings of rest, relaxation and rejuvenation. Experience the Angel of Water System, an FDA Registered, safe, hygienic way to cleanse the entire colon (large intestine). Are you one of the millions of people who suffer from a digestive disorder? Colon hydrotherapy is an effective way to rid your large intestine of accumulated toxins. Clear your mind and begin your healthy regimen today! The Angel of Water is the world’s premier colon hydrotherapy system, offering a safe and dignified means of cleansing the colon. Colon Therapy has SO many health benefits. Please take a moment to watch an informative video that will answer many questions you may have. Unfortunately, an irregular bowel and constipation are nagging side effects from treatment (radiation and chemotherapy). I sought many doctors as well as dietary changes and supplements. The only modality that helped was colon hydrotherapy. The treatment is pleasant, private and totally effective. I am so grateful for for the relief and benefits it has afforded me. Ann Ochs provides great information along with great compassion. For years I was told the importance of a colonic. I was skeptical and unsure. A friend referred me to Ann Ochs, a beautiful woman who instantly made me feel warm and comfortable. Her knowledge of raw foods from the time she had spent at Hippocrates Health Institute was invaluable. Her encouragement to develop healthy eating habits has changed my life. I cleanse on a regular basis and have incorporated raw foods into my diet. My health and energy have increased. I have never felt better. I colon cleansed through 21 pounds in 21 days by Roni DeLuz. I honestly don't think I would have made it through the cleanse if Ann hadn't cheered me through it. She helped my get past the tough days until it became easier. It was a great experience. I felt great and got the results I was looking for. 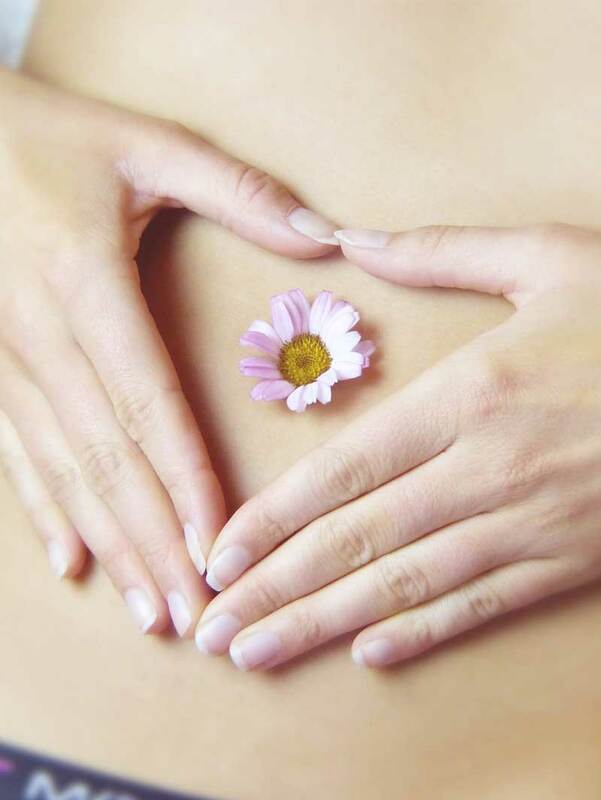 Providing colonics and colon hydrotherapy (colon cleansing) and colon irrigation treatments in Morristown, NJ and the surrounding Morris County New Jersey area.